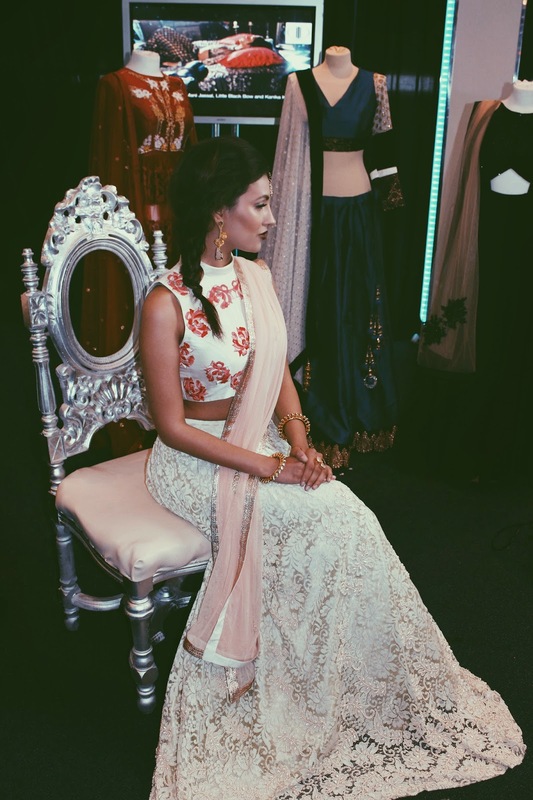 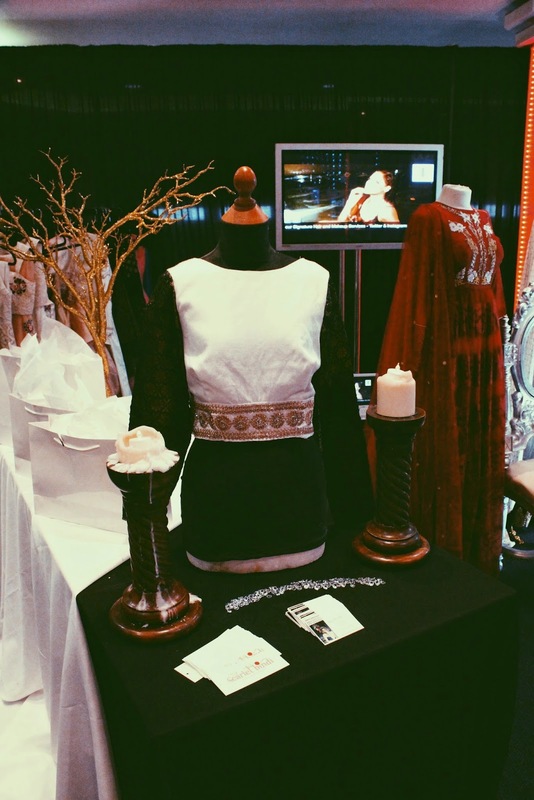 We were lucky enough to be chosen by celebrity stylist Nav Bajwa to be a part of the Asian Wedding Exhibition hosted by B4U & In Detail Directory this past weekend in Wolverhampton. 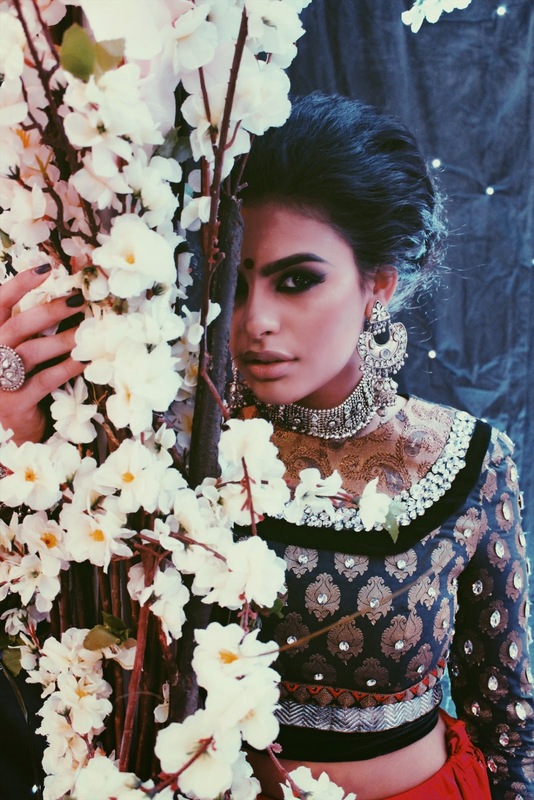 Bringing a whole new look to the South Asian fashion industry in the UK, our aim is to promote emerging designers and bring a breath of fresh air to this industry. 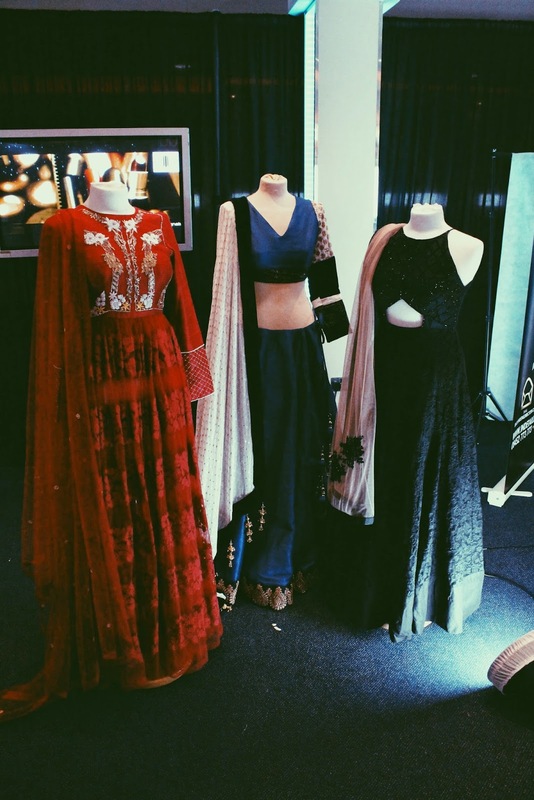 The Scarlet Bindi pop-up presented unique designs by Kanika Kritika, Mani Jassal and The Little Black Bow. 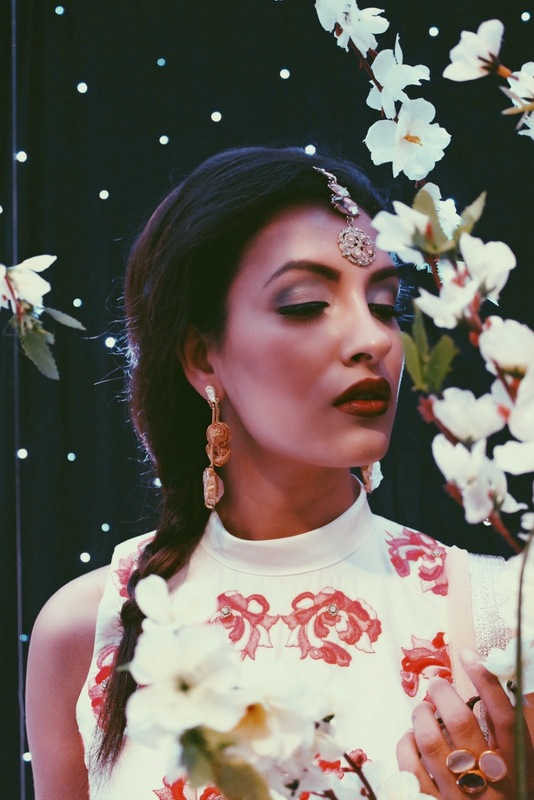 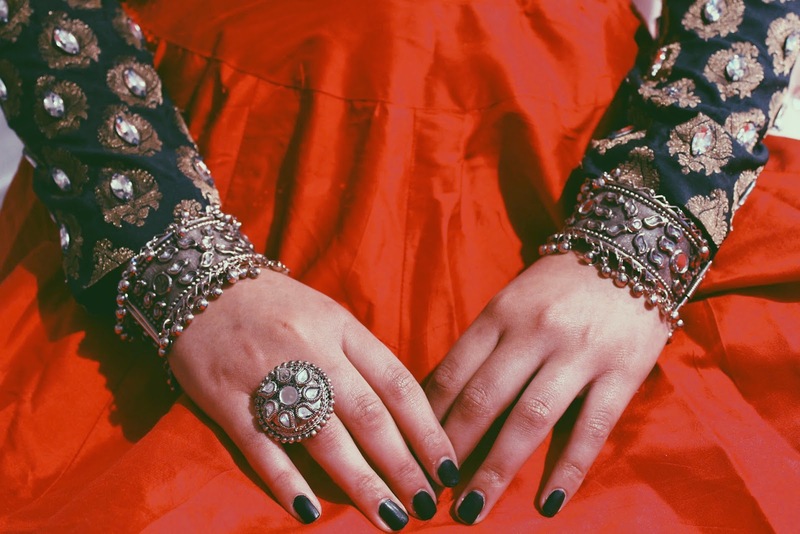 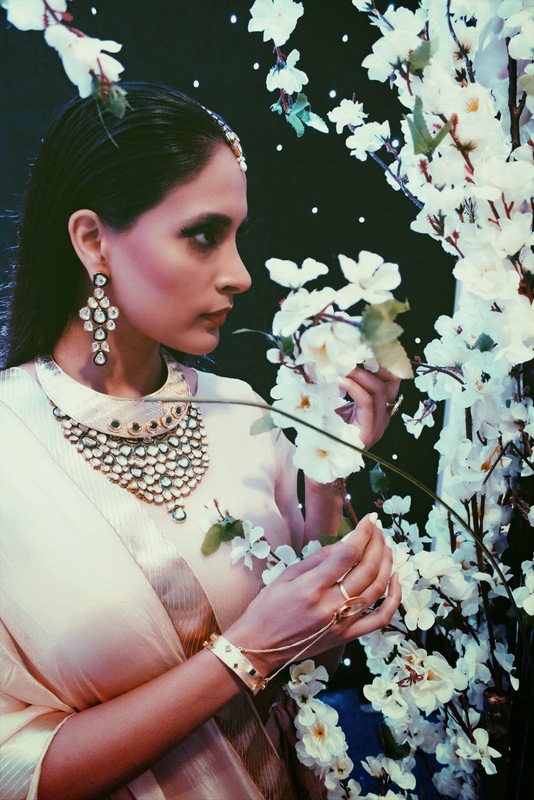 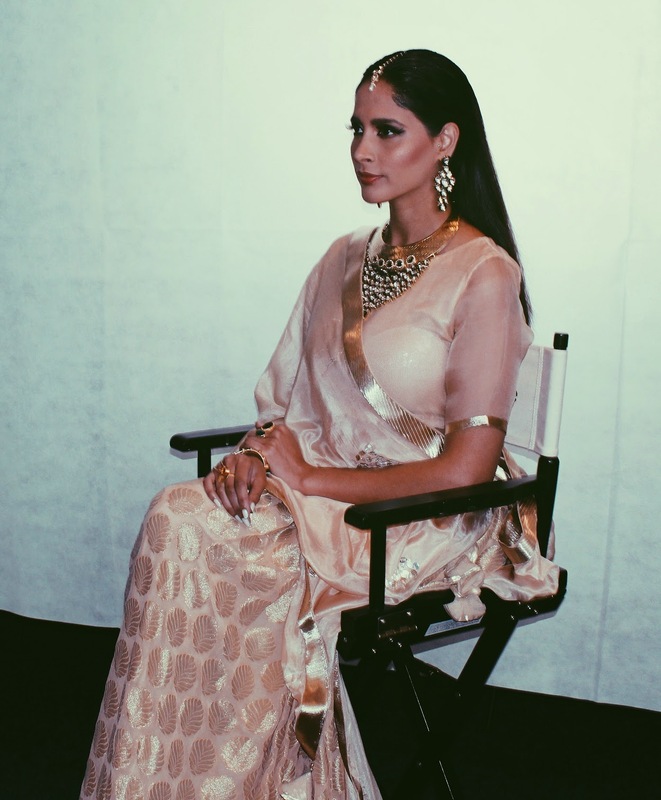 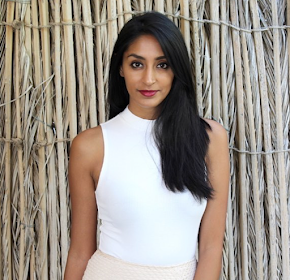 Rivalling fashion from international runways, these items are one of a kind and made for the woman who knows 'her stuff' when it comes to the South Asian fashion industry. 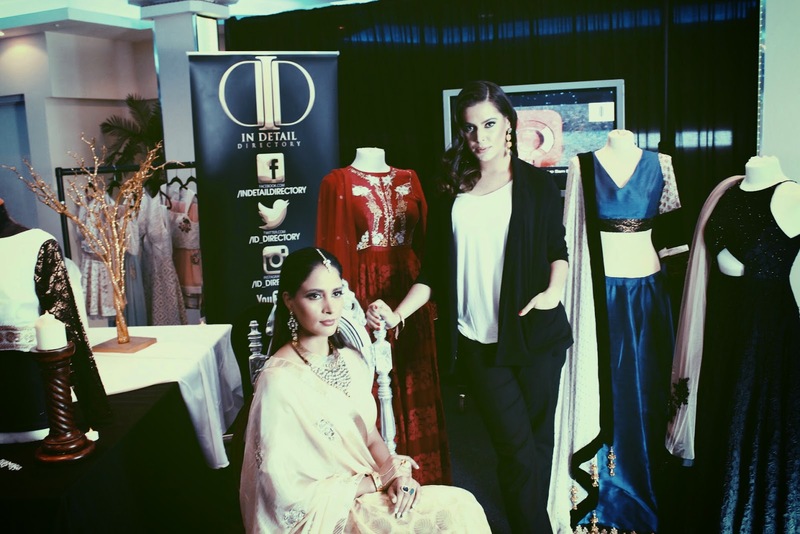 Best descriptive words: Trend-setting, high-quality & one of a kind.